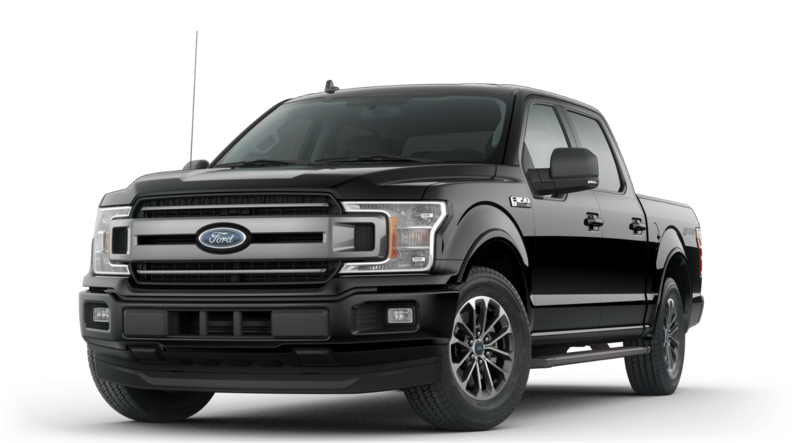 XLT PKG, DAYTIME RUNNING LIGHTS, HILL START ASSIST, LANE KEEPING ASSIST, FORWARD & REVERSE SENSING SYSTEM, REAR VIEW CAMERA, TOW PKG, 2WD, 17-INCH WHEELS & MORE! $2,225 (cash or trade equity) combined with $1,500 RCL Conquest Bonus Cash plus $250 RCL Customer Cash for a total of $3,975 plus government fees and taxes due at lease signing. With Ford Motor Credit above average credit approval. No security deposit required. 31,500 total miles with 20 cents per excess mile. See Galpin Ford for more details. Offer valid through the close of business 04/30/2019. (1) 0% APR Financing for 72 Months with Ford Motor Credit above average credit approval. $13.89 per month per $1,000 financed. Down payment amount varies based on credit approval. 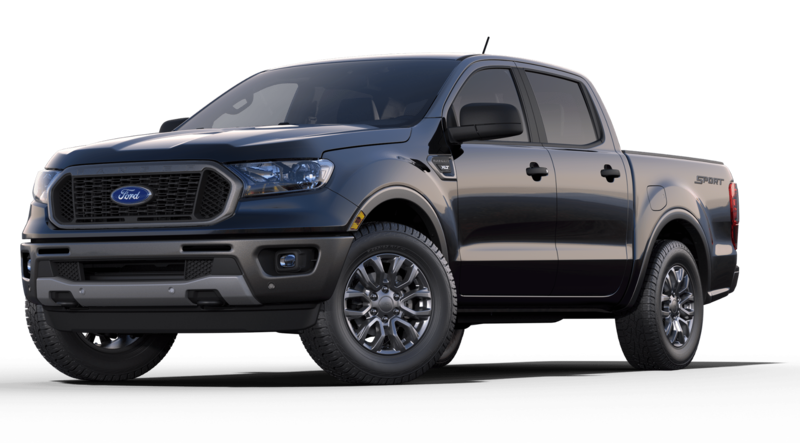 (2) $6,250 Factory Bonus Cash comprised of $2,750 Retail Customer Cash plus $1,000 Retail Trade-In Assistance plus $750 Ford Credit Retail Bonus Cash plus $500 VIN Specific Inventory Retail Cash plus $500 Retail Bonus plus $750 Bonus Customer Cash. Some rebates may be in lieu of special financing. Customer must trade in 1995 or newer vehicle to receive $1,000 Trade-In Assistance. Must finance through Ford Motor Credit in order to receive $750 Ford Credit Retail Bonus Cash. Not all buyers will qualify. See Galpin for more details. Offers valid through the close of business on 04/30/2019. (1) 0% APR Financing for 60 Months with Ford Motor Credit above average credit approval. $16.67 per month per $1,000 financed. Down payment amount varies based on credit approval. 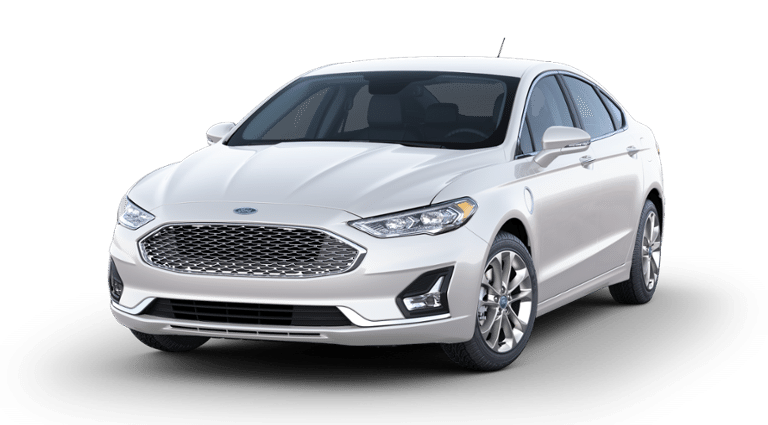 (2) $3,500 Bonus Cash comprised of $1,000 Ford Credit Retail Bonus Cash plus $1,500 Retail Bonus plus $500 VIN Specific Inventory Retail Cash. 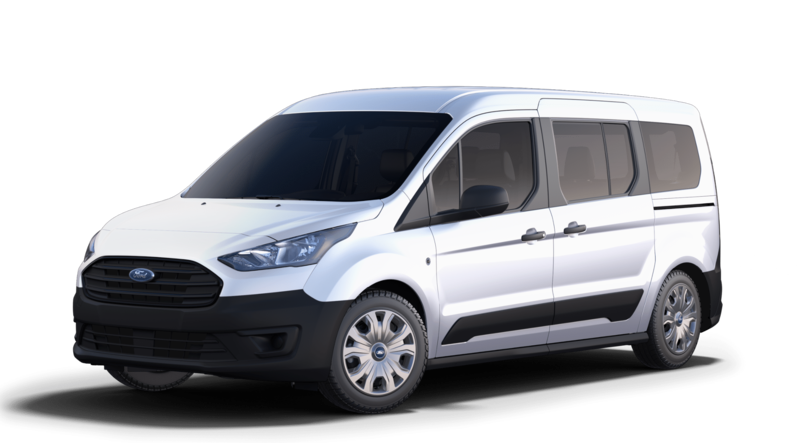 (3) $7,750 Factory Bonus Cash comprised of $3,750 Retail Customer Cash plus $1,000 Ford Credit Retail Bonus Cash plus $1,000 Retail Trade-In Assistance plus $1,500 Retail Bonus plus $500 VIN Specific Inventory Retail Cash. Some rebates may be in lieu of special financing. Customer must trade in 1995 or newer vehicle to receive $1,000 Trade-In Assistance. Must finance through Ford Motor Credit in order to receive $1,000 Ford Credit Retail Bonus Cash. Not all buyers will qualify. See Galpin for more details. Offers valid through the close of business on 04/30/2019. (1) 0% APR Financing for 72 Months with Ford Motor Credit above average credit approval. $13.89 per month per $1,000 financed. Down payment amount varies based on credit approval. (2) $2,000 Factory Bonus Cash comprised of $1,000 Ford Credit Bonus Cash plus $1,000 Retail Bonus. 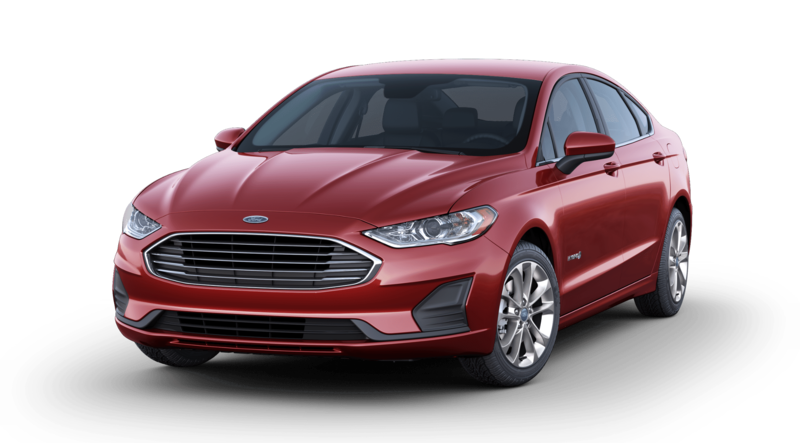 (3) $4,000 Factory Rebates comprised of $1,500 Retail Customer Cash plus $1,000 Ford Credit Bonus Cash plus $1,000 Retail Bonus plus $500 VIN Specific Inventory Retail Cash. Some rebates may be in lieu of special financing. 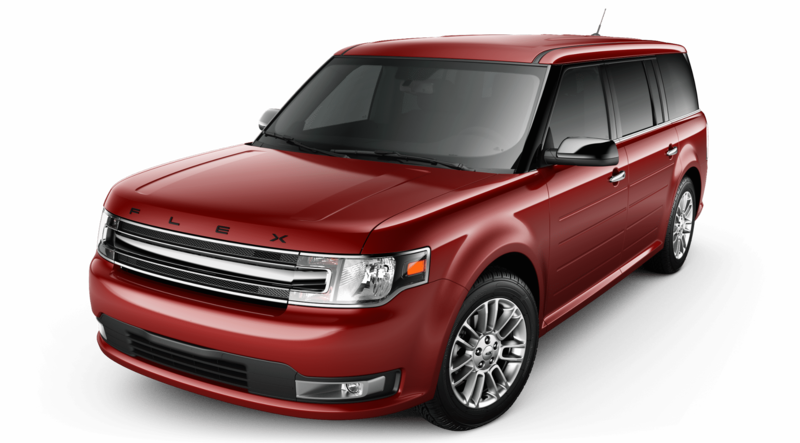 Must finance through FMCC in order to receive $1,000 Ford Credit Bonus Cash. Not all buyers will qualify. See Galpin for more details. Offers valid through the close of business on 04/30/2019. (1) 0% APR Financing for 72 Months with Ford Motor Credit above average credit approval. $13.89 per month per $1,000 financed. Down payment amount varies based on credit approval. (2) $2,000 Factory Bonus Cash comprised of $1,000 Ford Credit Retail Bonus Cash plus $1,000 Retail Bonus. (3) $3,500 Factory Rebates comprised of $1,000 Retail Customer Cash plus $1,000 Retail Bonus plus $1,000 Ford Credit retail Bonus Cash plus $500 VIN Specific Inventory Retail Cash. 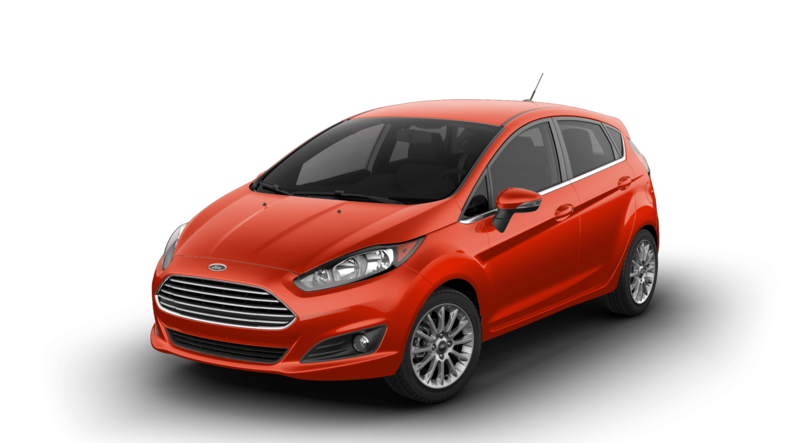 Must finance through FMCC in order to receive $1,000 Ford Credit Bonus Cash. Not all buyers will qualify. See Galpin for more details. Offers valid through the close of business on 04/30/2019. (1) 0% APR Financing for 72 Months with Ford Motor Credit above average credit approval. $13.89 per month per $1,000 financed. Down payment amount varies based on credit approval. 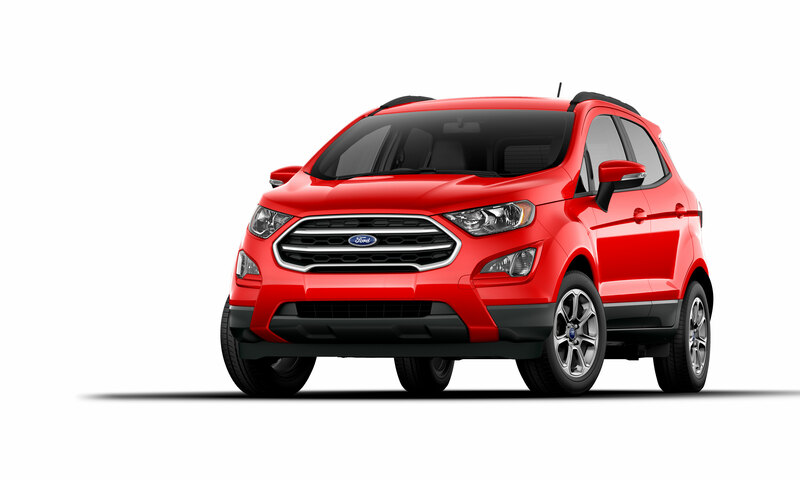 (2) $2,000 Factory Bonus Cash comprised of $1,000 Retail Bonus plus $1,000 Ford Credit Retail Bonus Cash Rebate. 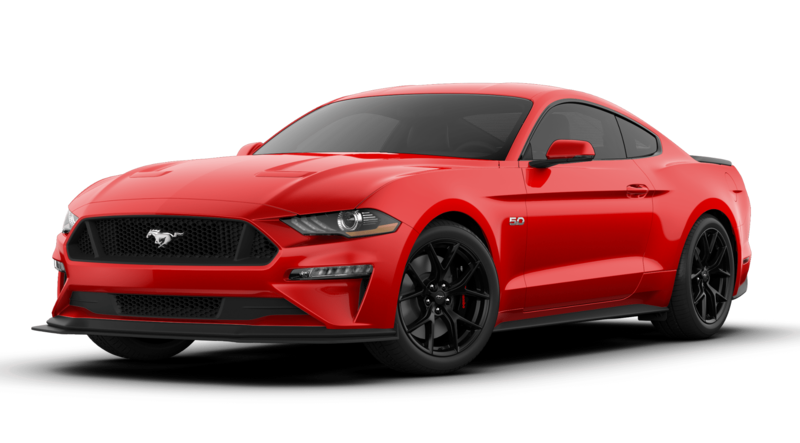 (3) $3,500 Factory Rebates comprised of $1,000 Retail Customer Cash plus $1,000 Ford Credit Retail Bonus Cash plus $1,000 Retail Bonus plus $500 VIN Specific Inventory Retail Cash. Some rebates may be in lieu of special financing. Must finance through FMCC in order to receive $1,000 Ford Credit Retail Bonus Cash. Not all buyers will qualify. See Galpin for more details. Offers valid through the close of business on 04/30/2019. (1) 0% APR Financing for 60 months with Ford Motor Credit Company above average credit approval. Payments of $16.67 per $1,000 financed. Down payment amount varies based on credit approval. (2) $1,000 Factory Bonus Cash comprised of $1,000 Ford Credit Retail Bonus Cash. 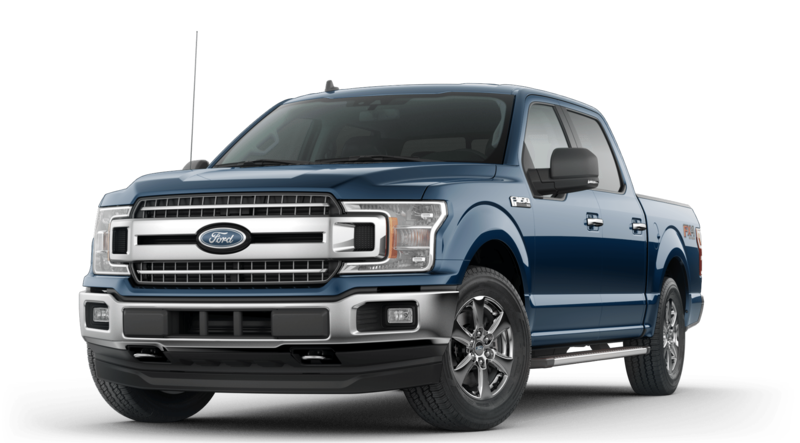 (3) $3,500 Factory Rebates comprised of $2,000 Retail Customer Cash plus $1,000 Ford Credit Retail Bonus Cash plus $500 VIN Specific Inventory Retail Cash. See Galpin Ford for more details. Not all buyers will qualify. Offer valid through the close of business on 04/30/2019. (1) 0% APR Financing for 60 months with Ford Motor Credit Company above average credit approval. Payments of $16.67 per $1,000 financed. Down payment amount varies based on credit approval. (2) $1,000 Factory Bonus Cash comprised of $1,000 Ford Credit Retail Bonus Cash. 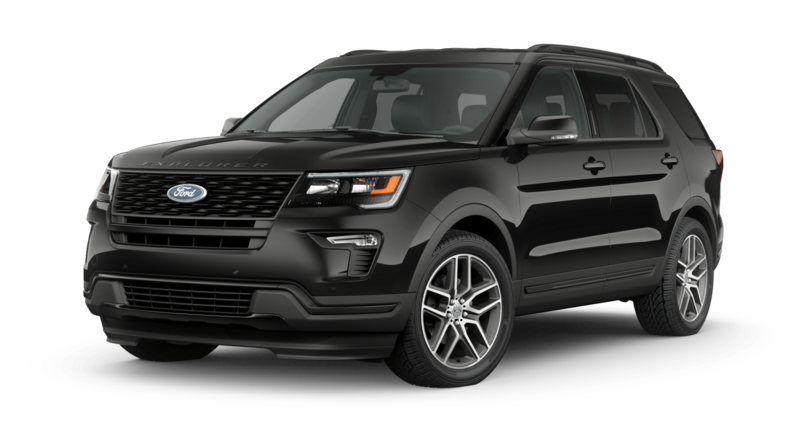 (3) $4,250 Factory Rebates comprised of $2,750 Retail Customer Cash plus $1,000 Ford Credit Retail Bonus Cash plus $500 VIN Specific Inventory Retail Cash. See Galpin Ford for more details. Not all buyers will qualify. Offer valid through the close of business on 04/30/2019. (1) 0% APR Financing for 60 months with Ford Motor Credit Company above average credit approval. Payments of $16.67 per month per $1,000 financed. Down payment amount varies based on credit approval. 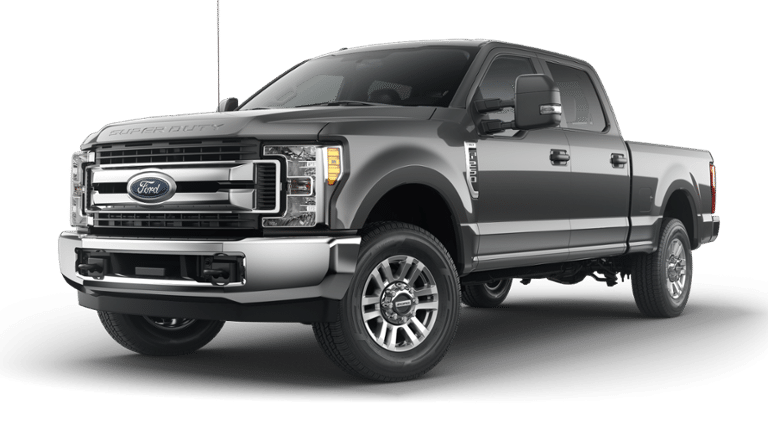 (2) $3,000 Factory Bonus Cash comprised of $1,750 Retail Bonus plus $750 Ford Credit Retail Bonus Cash plus $500 Bonus Customer Cash. 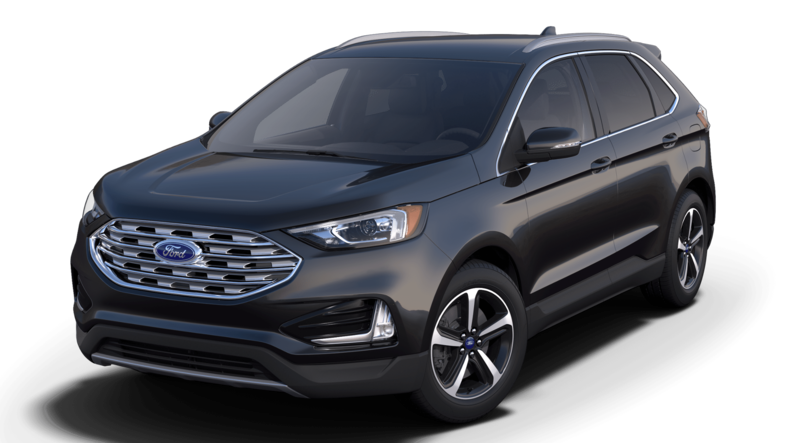 (3) $5,000 Factory Rebates comprised of $1,500 Retail Customer Cash plus $1,750 Retail Bonus Cash plus $500 VIN Specific Inventory Retail Cash plus $500 Bonus Customer Cash plus $750 Ford Credit Retail Bonus Cash. 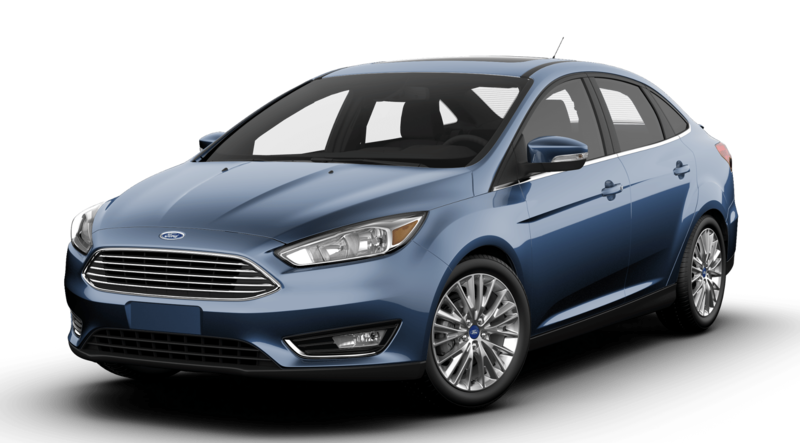 Must finance through FMCC in order to receive $750 Ford Credit Retail Bonus Cash. 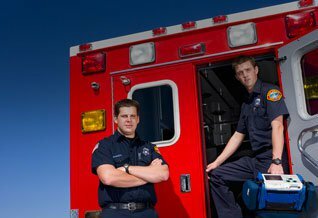 Some rebates may be in lieu of special financing. Not all buyers will qualify. See Galpin for more details. Offer valid through the close of business on 04/30/2019. (1) *0% APR Financing for 60 months with Ford Motor Credit Company above average credit approval. Payments of $16.67 per month per $1,000 financed. Down payment amount varies based on credit approval. (2) $4,000 Factory Rebates comprised of $4,000 Retail Customer Cash. Some rebates may be in lieu of special financing. Not all buyers will qualify. See Galpin for more details. Offers valid through the close of business on 04/30/2019. (1) *0% APR Financing for 60 months with Ford Motor Credit Company above average credit approval. Payments of $16.67 per month per $1,000 financed. Down payment amount varies based on credit approval. (2) $3,000 Factory Rebate comprised of $2,250 Retail Customer Cash plus $500 VIN Specific Inventory Retail Cash. Some rebates may be in lieu of special financing. Not all buyers will qualify. See Galpin for more details. Offers valid through the close of business on 04/30/2019. (1) *0% APR Financing for 60 months with Ford Motor Credit Company above average credit approval. Payments of $16.67 per month per $1,000 financed. Down payment amount varies based on credit approval. 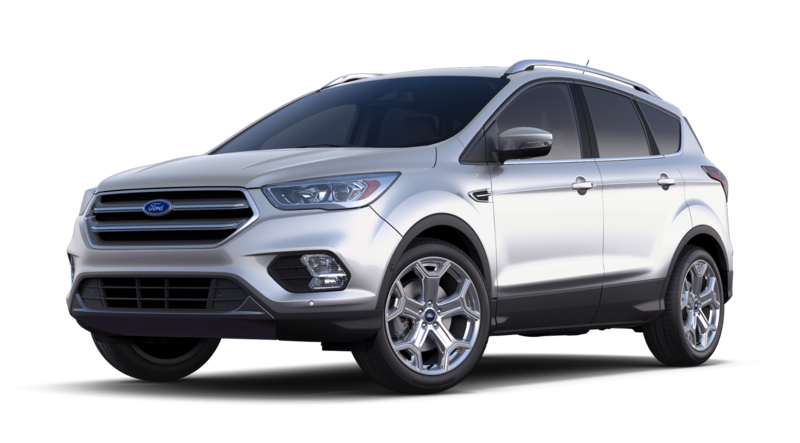 (2) $3,250 Factory Bonus Cash comprised of $1,250 Ford Credit Retail Bonus Cash plus $2,000 Open Trade-In Assist. 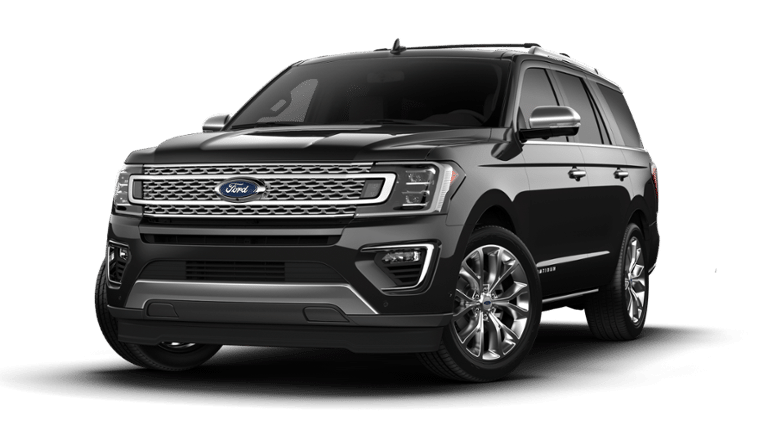 (3) $6,000 Factory Rebate comprised of $2,250 Retail Customer Cash plus $1,250 Ford Credit Retail Bonus Cash plus $2,000 Trade-In Assistance plus $500 VIN Specific Inventory Retail Cash. Must finance through Ford Motor Credit in order to receive $1,250 Ford Credit Retail Bonus Cash. Must trade-in 1995 or newer vehicle and get into a new Ford to receive $2,000 Trade-In Assistance. Not all buyers will qualify. See Galpin for more details. Offers valid through the close of business on 04/30/2019. (1) $5,000 in Factory Rebates comprised of $4,500 Retail Customer Cash plus $500 VIN Specific Inventory Retail Cash. 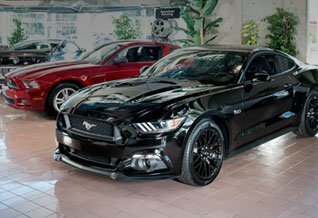 See Galpin Ford for more details. Not all buyers will qualify. See Galpin for more details. Offers valid through the close of business on 04/30/2019. *$3,500 Factory Rebates comprised of $2,000 Retail Customer Cash plus $1,000 Retail Bonus Cash plus $500 VIN Specific Inventory Retail Cash. Some rebates may be in lieu of special financing. Not all buyers will qualify. See Galpin for more details. Offers valid through the close of business on 04/30/2019. *$3,250 Factory Rebates comprised of $2,750 Retail Customer Cash plus $500 Ford Credit Retail Bonus Cash Rebate. Must finance through FMCC in order to receive $500 Ford Credit Retail Bonus Customer Cash. Some rebates may be in lieu of special financing. Not all buyers will qualify. See Galpin for more details. Offers valid through the close of business on 04/30/2019. 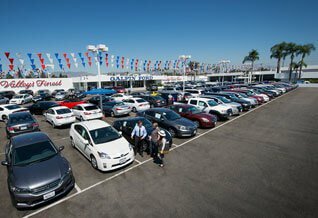 *$3,000 Factory Rebates comprised of $1,500 Retail Customer Cash plus $500 VIN Specific Inventory Retail Cash plus $1,000 Trade-In Assistance. Some rebates may be in lieu of special financing. 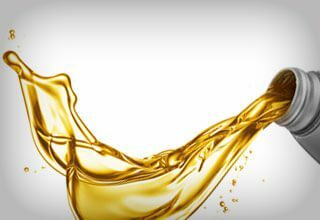 Customer must trade-in 1995 or newer vehicle to receive $1,000 Trade-In Assistance. Not all buyers will qualify. See Galpin for more details. Offers valid through the close of business on 04/30/2019. *$3,000 Factory Rebates comprised of $2,500 Retail Customer Cash plus $500 VIN Specific Inventory Retail Cash. Some rebates may be in lieu of special financing. Not all buyers will qualify. See Galpin for more details. Offers valid through the close of business on 04/30/2019.